As you know, we love a super simple meal each week. And a BLT, or its more exotic alternative the BLAT using avocado, is one of these great meals for a Sunday or Friday night when you are low on dinner inspiration. Heat a frypan and cook the bacon until crisp. Toast the bread, then assemble starting with mayonnaise (if using), then lettuce, tomato, bacon, and avocado. Top with other piece of bread and serve. Offer sriracha or tomato sauce on the side. Simple! Love to simplify your life? 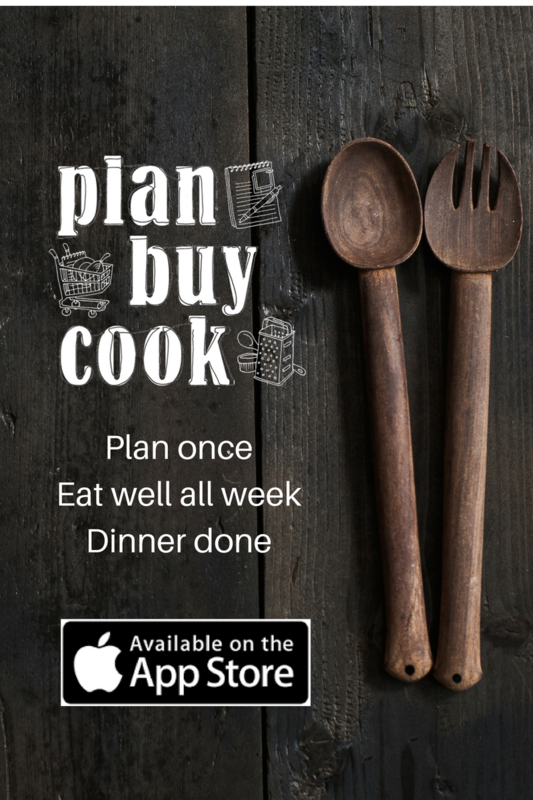 Get the PlanBuyCook meal planning app, available now for iPhone and iPad. You can scale these meals to match your household size, and double all freezable meals simply. Find out more on the App Store.